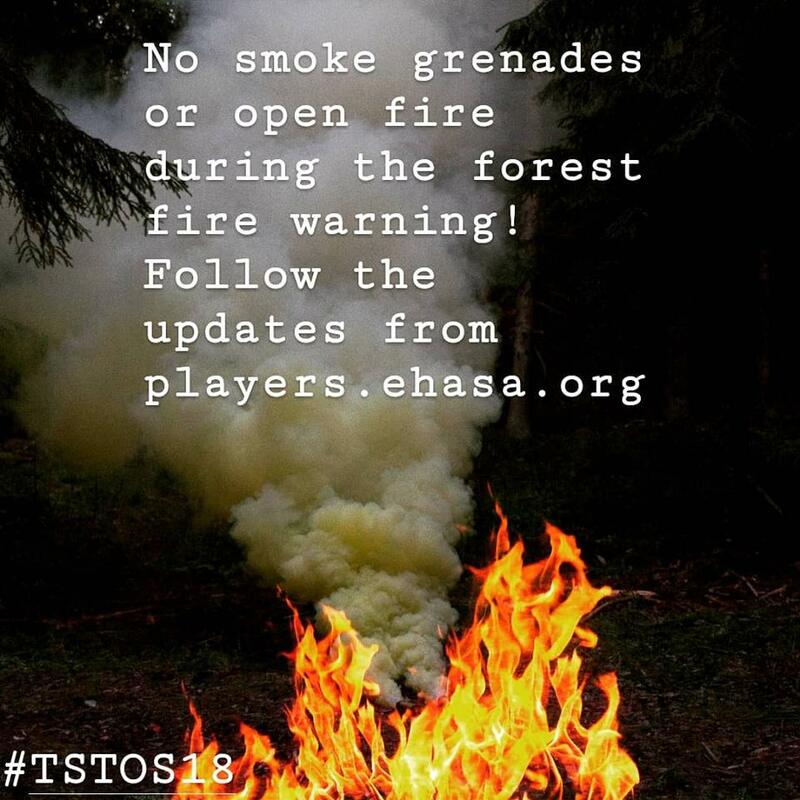 Some rumors about players getting hurt badly by the storm at #tstos18 are false, all players with injuries are getting first aid and all injuries have been minor. 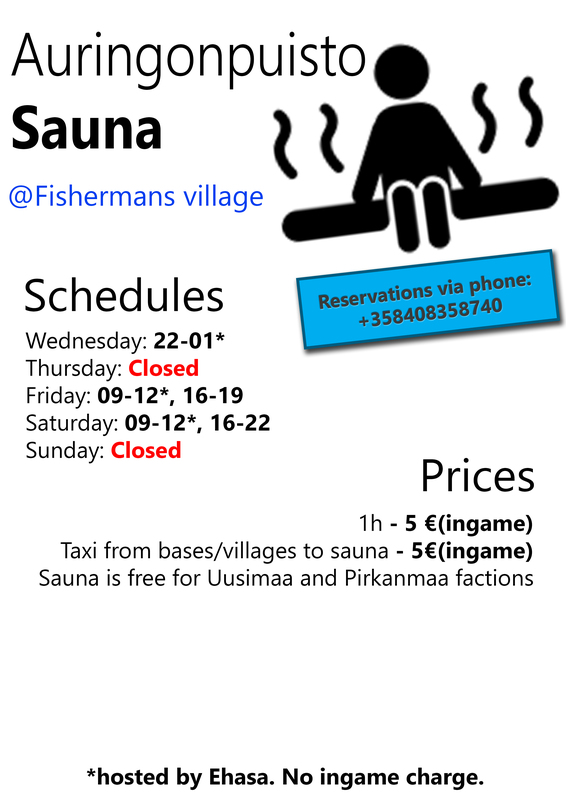 Check our Sauna schedules from the poster. 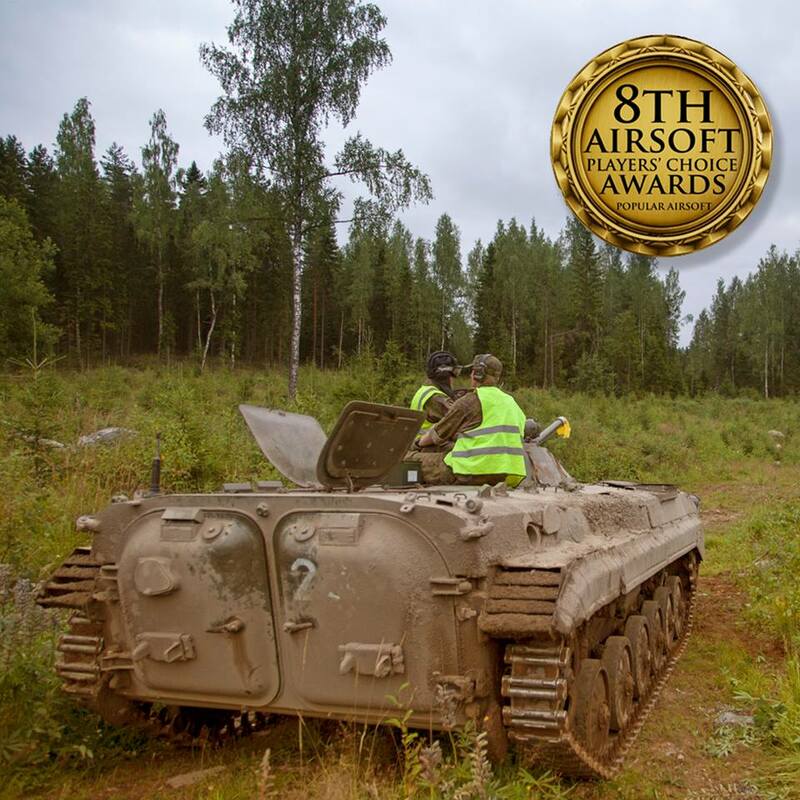 The Popular Airsoft Players Choice Awards are over and we're waiting for results for a week. 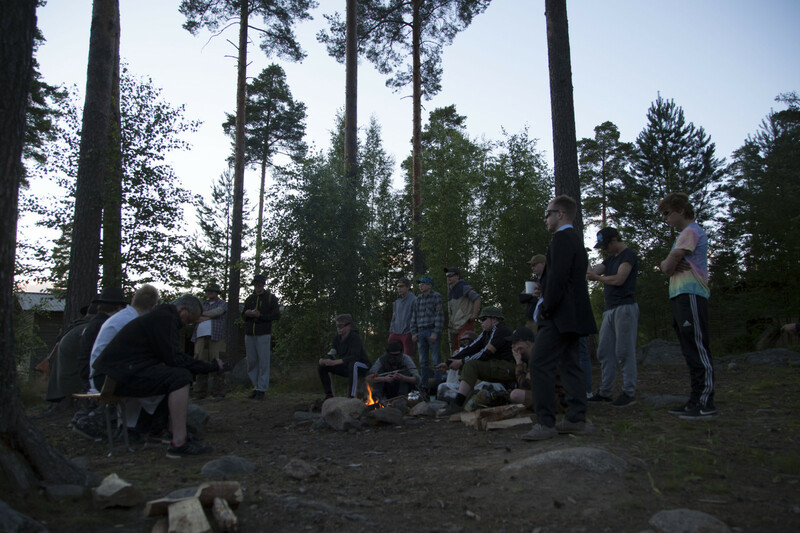 Thank you to all those who voted for us! 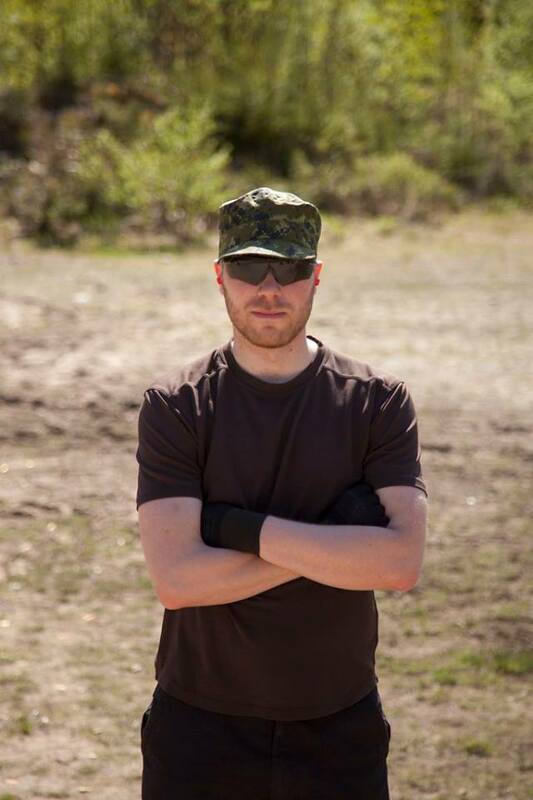 The winner of our raffle is Topi K., who has been sent a message. 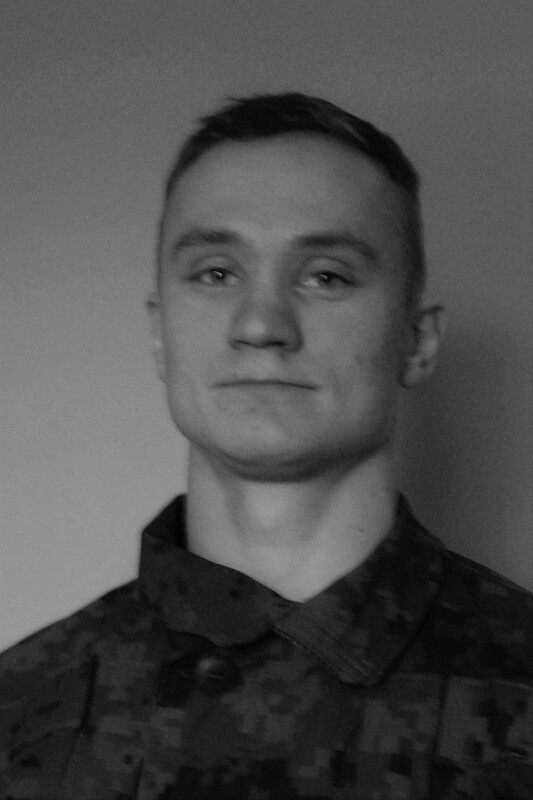 Greetings, My name is Paavo Piironen, and I will be the Battalion Commander for Uusimaa in the upcoming event. 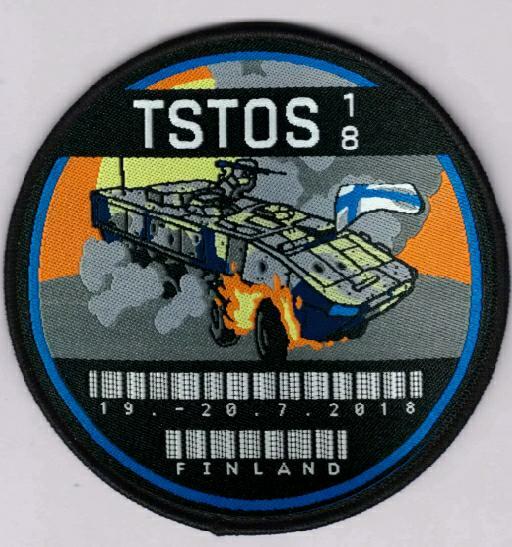 I worked as the Battalion XO on Pirkanmaa's side in the last year's TSTOS event. 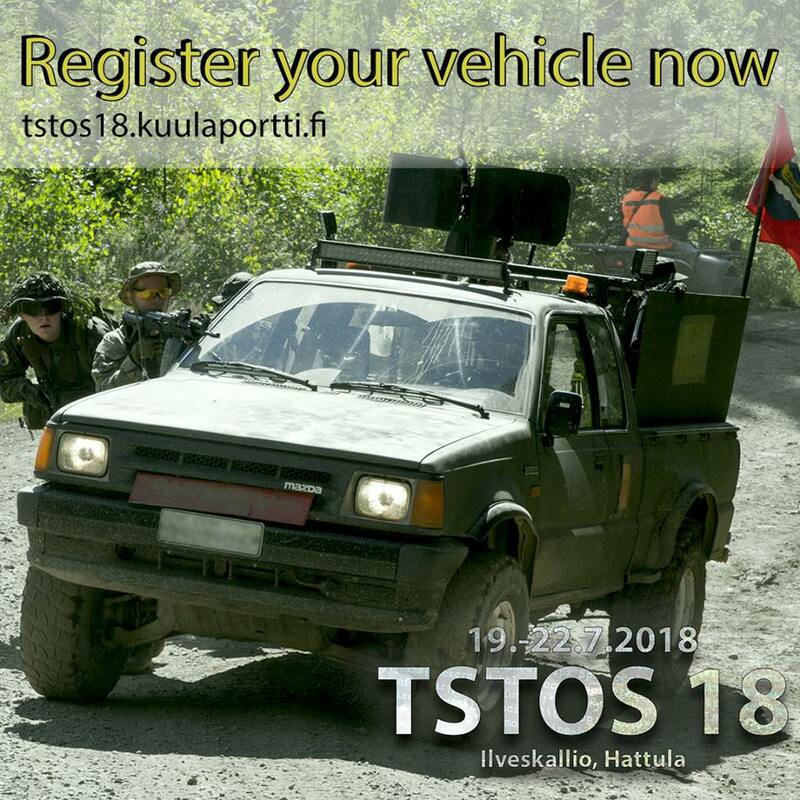 TSTOS 18 main site is now opened.